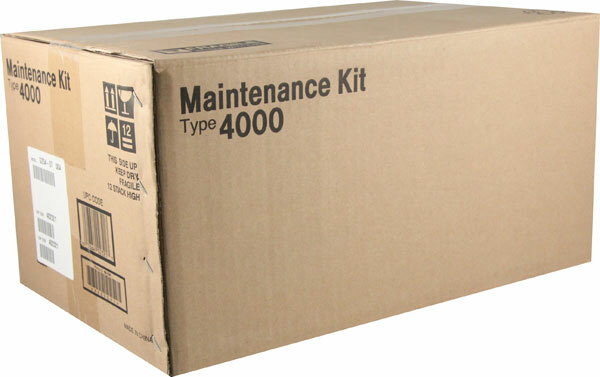 Genuine OEM Ricoh 400876 Fuser Unit / Maintenance Kit. They are designed to work in the Gestetner 3800U printer/copier(s). 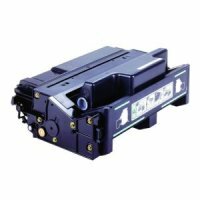 Genuine OEM Ricoh 400890 Fuser. They are designed to work in the Gestetner C7004 printer/copier(s).